Get a Load of These Tomatoes! 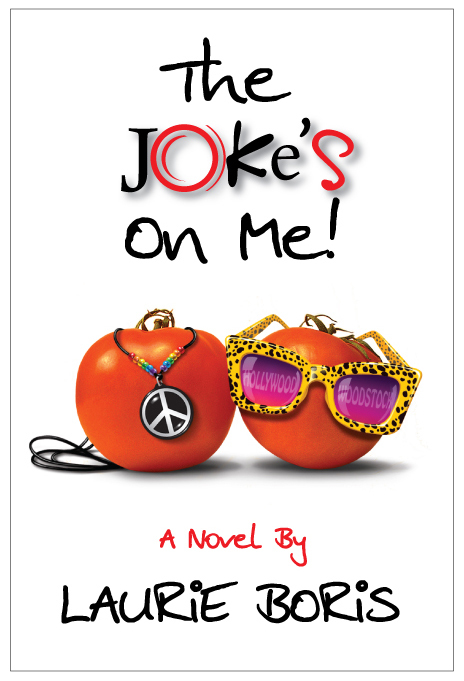 Just a reminder, my friends, that THE JOKE’S ON ME has been nominated for best romantic novel in the P&E (Preditors and Editors) Readers Poll. This poll recognizes the hard and often overlooked work of authors, editors, illustrators, and publishers, mainly indies. It’s quite an honor to win. 3. Click on the circle in front of the title. 5. A screen should pop up telling you how to FINALIZE your vote. You should receive an email to the address you’ve given, from “predpoll_noreply@critique.org”. 6. When you get this e-mail, click on the link shown to finalize your vote. 7. If you’d like, consider voting for 4RV’s other nominees in other categories. In particular, my publisher, Vivian Zabel, has been nominated for best author, art director Aidana WillowRaven, who works terribly hard and does great work, has been nominated for best artist, and 4RV is in the running as a whole for publishing print and e-books. Want to be a better writer? Read more! Thank you, Laurie. 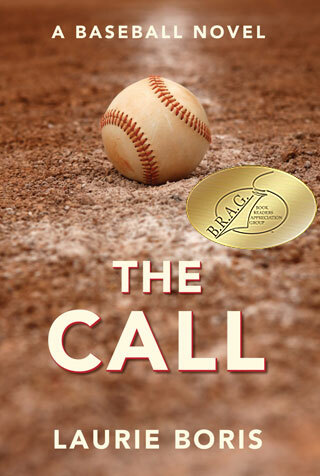 Yes, your book is rising in the standings. YEA! Just voted for you. Good luck Laurie! !